Pray powerful prayers of biblical hope for the people of your community. 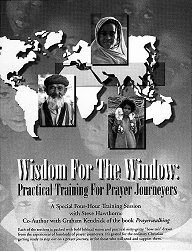 This 64-page prayer guide makes it easy for you to pray rich, biblical prayers for spiritual awakening throughout your city. Dated to unite prayer during the 40 days leading to Palm Sunday, March 6 – April 14, 2019. 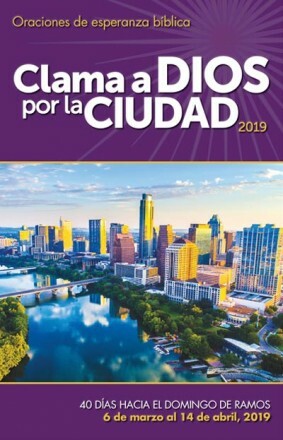 Clama a Dios por la Ciudad 2019. 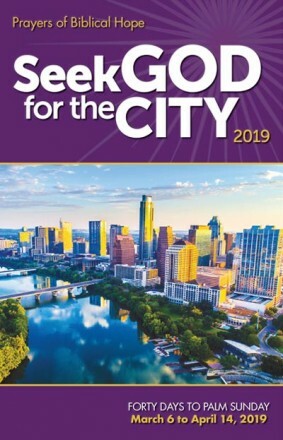 The Spanish translation of Seek God for the City 2019 has the same features as the English version. Dated to unite prayer during the 40 days leading to Palm Sunday, March 6 – April 14, 2019.